Taking proper care of your skin and undergoing different skin treatments are no longer recognized as a luxury. People from all walks of life are serious about their skin and women are not the only part of this league, men are also now very cautious about their skin. A number of skin treatments are presently available to keep up the youthfulness of your skin and microdermabrasion facial treatment is one of those. Let’s have a brief look at this process and its advantages. 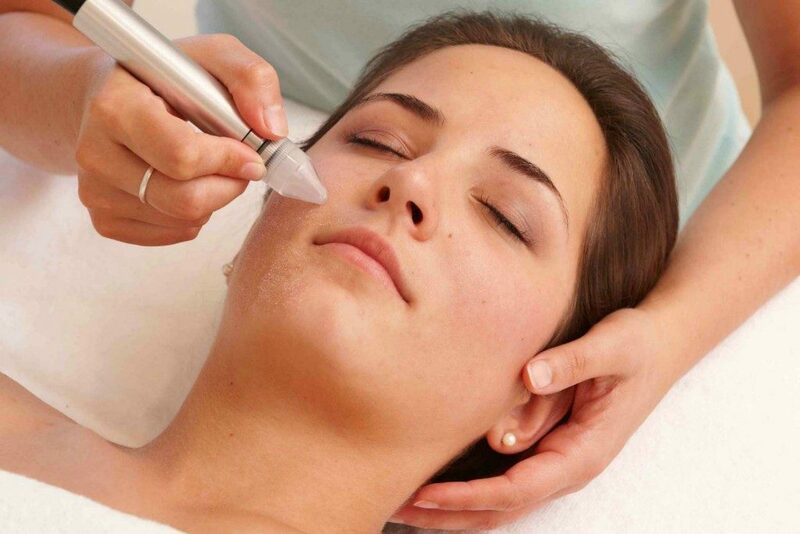 Microdermabrasion, also known as micro derma is one of the most effective ways to prevent aging of the skin. In simple words, this is the best anti-aging treatment. It helps to soften the fine lines and smoothen the wrinkles. It also decreases scarring and pore size and reduces age spots. Another very effective attribute of this process is that it allows improved skin care products to reach the deeper layer of the skin to produce more collagen. Collagen helps maintain the youthfulness of skin. The treatment is basically done through a handheld device which is gently applied on the skin to remove the top layer. This doesn’t cause any pain at all and it may provide a feeling of sensation. The entire procedure takes around 30 to 40 minutes which is why it is often called as “lunchtime peel”. For best results, four to six sessions are required depending on the skin type of the patients. What one needs to do after the treatment? Once the process is done, clients need to understand that the outermost layer of their skin is now taken off. And the skin now certainly demands a better protection. This is not the best time to go to the beach for a “sunbath”. Undergoing hard exercise routine or intense exposure to the sun may cause serious damage to the skin. Make sunscreen the best friend of your skin for the first few days of the microdermabrasion facial treatment. The blackheads and age spots of the skin are improved largely with this treatment. It is also effective for hyperpigmentation. This treatment exfoliates the skin for a better appearance and works on the appearance of stretch marks as well. Microdermabrasion is apt for reducing fine lines, wrinkles, and for treating acne. How long will the advantages last? There is no doubt that the results of this treatment are temporary. There is no treatment that can combat aging process permanently. However, for optimum results, patients need to follow the recommended skin care procedure. Follow-up treatments are extremely necessary to enjoy the results of the treatment for longer. What is the best source for this facial treatment? Now, there is another very imperative aspect of this treatment and that is selecting the right expert for the job. 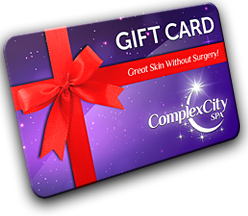 Complex City Spa is the perfect place for all those skin concerns in Hollywood. This is one of the best aesthetic centers, offering world-class skin treatments in Hollywood. Coreen Mathe, the owner of this center is a skin treatment specialist with decades of experience assisting the best cosmetic surgeons in the world.